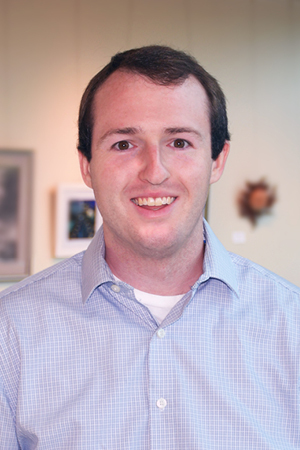 Youth Philanthropy Indy (YoPhI) | Jewish Federation of Greater Indianapolis, Inc.
Indianapolis has been accepted into the Jewish Teen Funders Network (JTFN) Foundation Board Incubator Cohort 4! 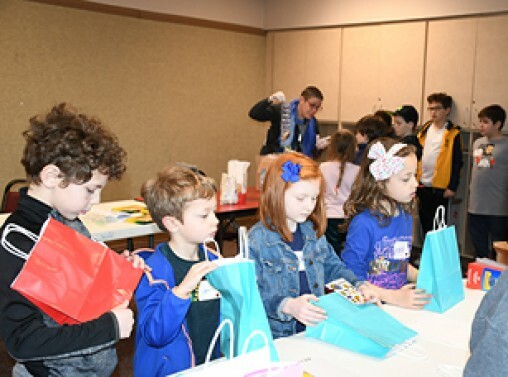 Our local initiative YoPhI, which in Hebrew (yophi) is slang for "excellent" or "good job," aims to engage Jewish youth in the greater Indianapolis Jewish community in “doing good” through philanthropic giving and service learning grounded in Jewish values and community connection. As part of the JTFN incubator, Indianapolis joins a group of youth philanthropy programs that spans the globe, including the Jewish Teen Foundation in San Diego, CA, the Jewish Teen Foundation of Greater Boston (MA), The Jewish Fund Teen Board in Detroit, MI, the Teen Giving Project in Philadelphia, PA, the Jewish Teen Board in Seattle, WA, The Giving Initiative in Melbourne, Australia, the Jewish Teen Board of Greater Toronto (Canada), and Keren Baktana Teen Giving Circles in Israel. High school students work as a philanthropic board focused on learning and making grants through a values-grounded, authentic, consensus-building process. 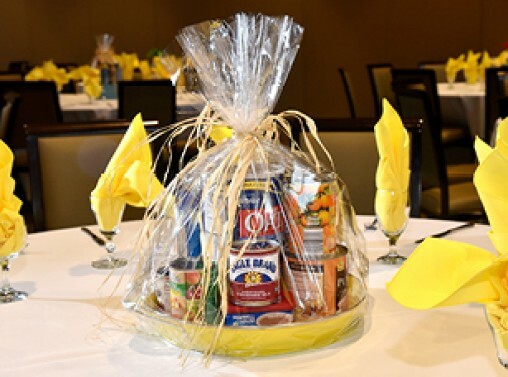 The Mitzvah Project, which focuses on b'nai mitzvah-aged students and their families, will provide a structure for families to learn about tzedakah and establish a fund with a portion of b'nai mitzvah gift money to be drawn from annually for philanthropic giving. This program focuses on students in grades 3-8. 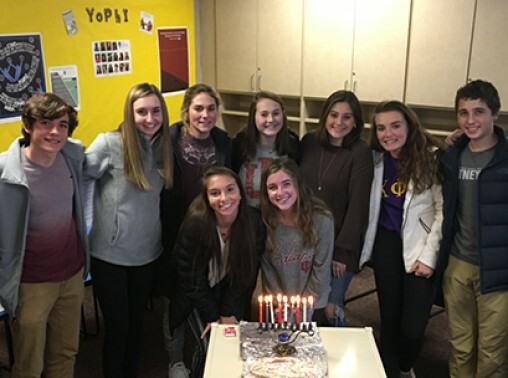 It brings youth together in age-based, cross-communal cohorts to participate in service learning projects that connect Jewish values to hands-on work in the local community. For more information about the program, contact David Heilbron, JFGI Director of Youth Philanthropy and Connection, at dheilbron@jfgi.org.